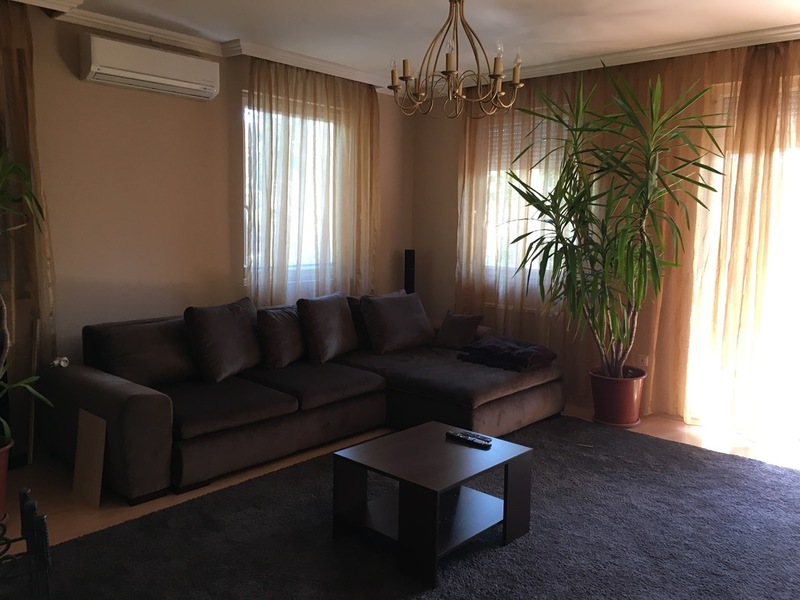 If you are looking for a reliable partner in finding a property (in Kecskemét and its surrounding areas ) that suits you the most, please feel free to contact us. 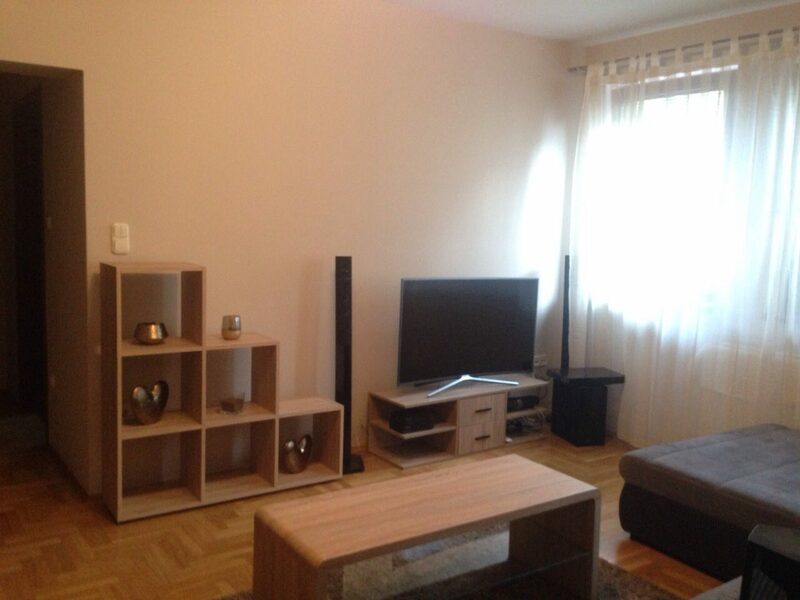 If you are looking for a property in Kecskemét, then you are at the perfect place. 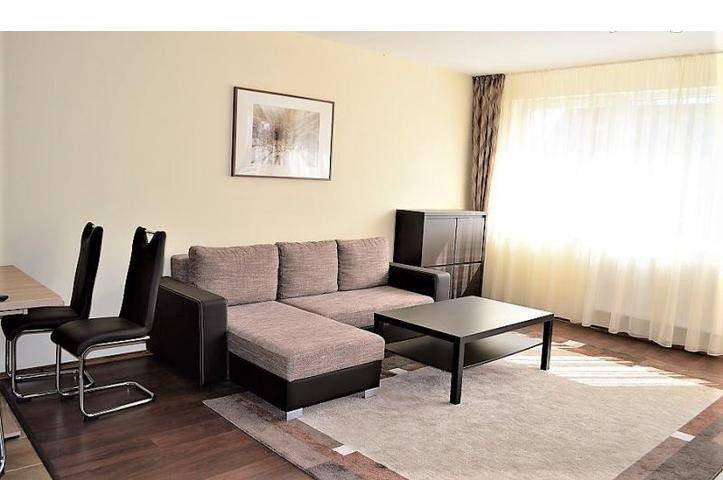 Our purpose is to find the most prosperous solution for our clients in finding an accomodation for a long-term. 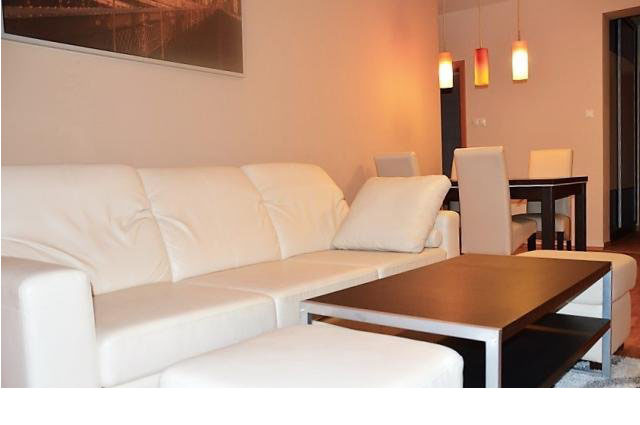 Our properties can be found throughout Kecskemét in calm environment. 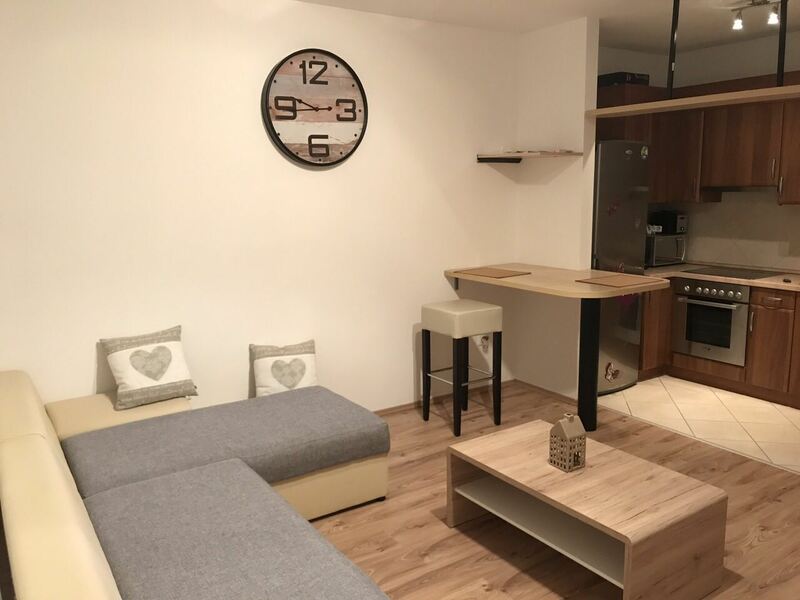 Both furnished and unfurnished accomodations are available and our selection consists new-build and simple properties alike. These sublets come with full maintenance and cleaning services.